 Keystone Counseling & Consulting was founded with a vision towards helping people become whole and healed through personalized, professional counseling, consulting and mental health care. The foundational principles of Keystone include recognizing each person’s created value and worth, empowering growth in wisdom and understanding, and promoting the value of community. We seek every opportunity to help individuals, couples, families, and busineses grow and thrive. Keystone Counseling & Consulting was established in Hutchinson, Minnesota in 2017 by Adam Sarff, MA, LMFT and his wife Stephanie. 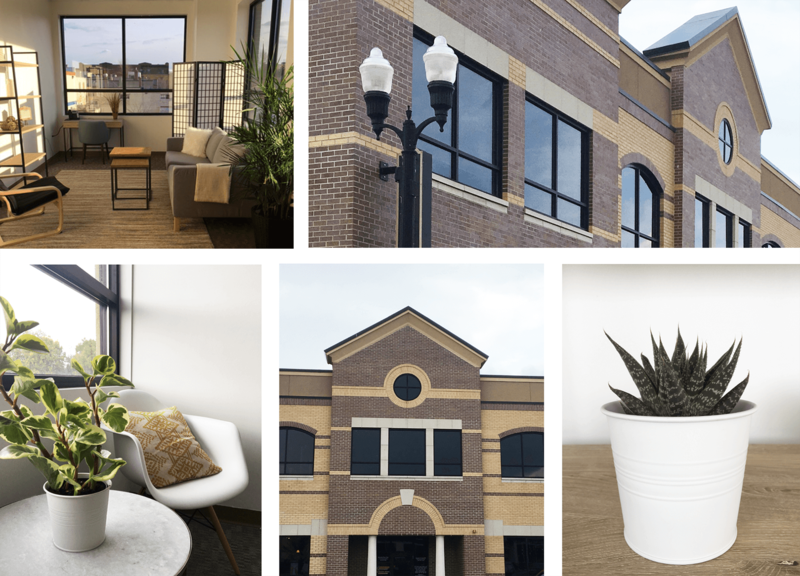 We are located in Hutchinson, Minnesota, on the second floor of the Cornerstone Commons Building on HWY 15/Main Street and 1st Ave NW. Our clinic is a bright, welcoming space where we hope you will feel comfortable and at ease. There is ample parking available both on street and in our lot. For more details on how to find our clinic, please visit the Getting Started page. 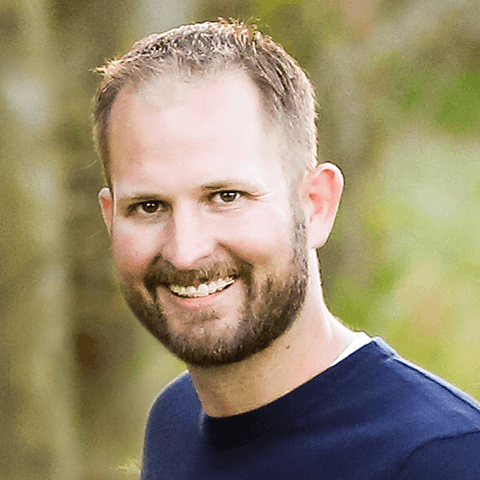 Adam obtained his undergraduate degree in youth ministry from Bethel College in 2004 and later obtained his masters in marriage and family therapy from Bethel Seminary in 2012. Previous to his work as a therapist, he served as a youth director of a local church for 8 years and built many relationships with teens and their families. His passion for people has only deepened in the last 4 years as he has grown his practice working with individuals, couples and families in the west metro and Hutchinson area (previously with Prairie’s Edge Counseling Center). Adam is eager to hear your story and help you understand your intrinsic worth and value, assisting with resources and tools for success, thus enabling you a more fulfilled life.